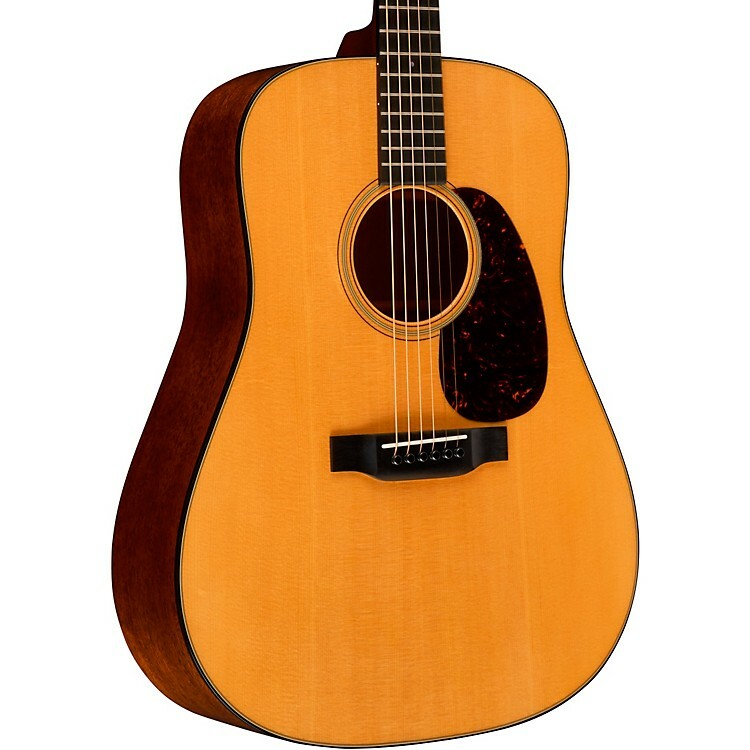 Full dreadnought sound with solid tonewoods and a high performance neck for playing comfort. Invest in an acoustic that'll bring years of pleasure and music to your life. Order today.